Hey all! 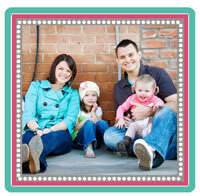 I know I haven’t blogged since Christmas! YIKES! Where does the time go?? Seriously, how does it fly by so fast. I have actually had these Valentine’s Day decorations up since mid January and I am just now posting them for you. Lame me, I know! Hope you enjoy them! 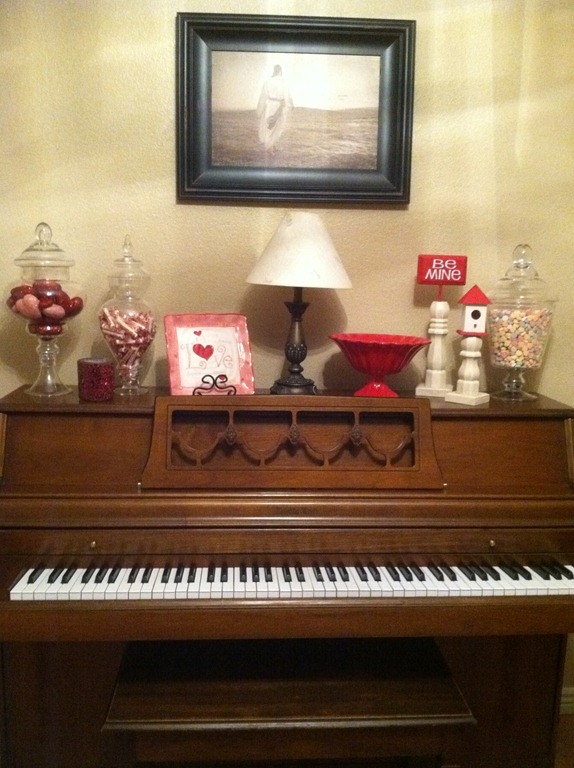 The top of my piano is the only place in the house that the decorations change for every season. 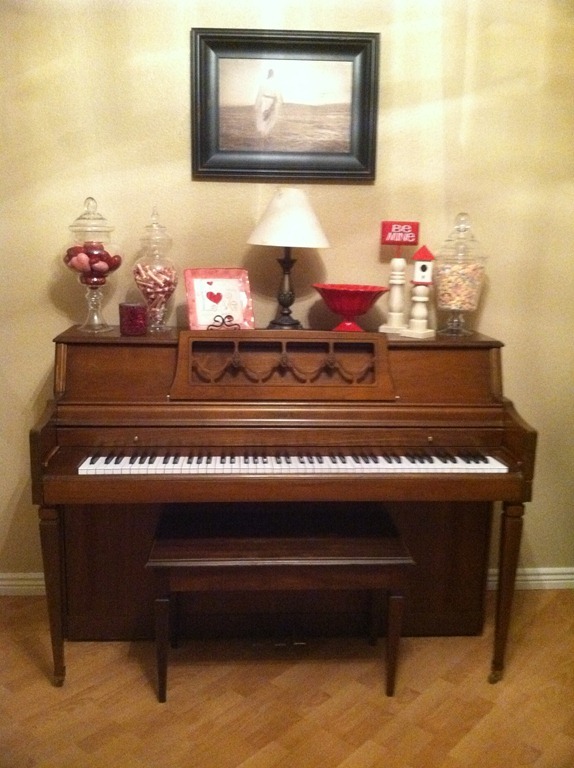 It makes it fun for all my piano students! Plus then there are always treats and candies on the piano for me to bribe them with! 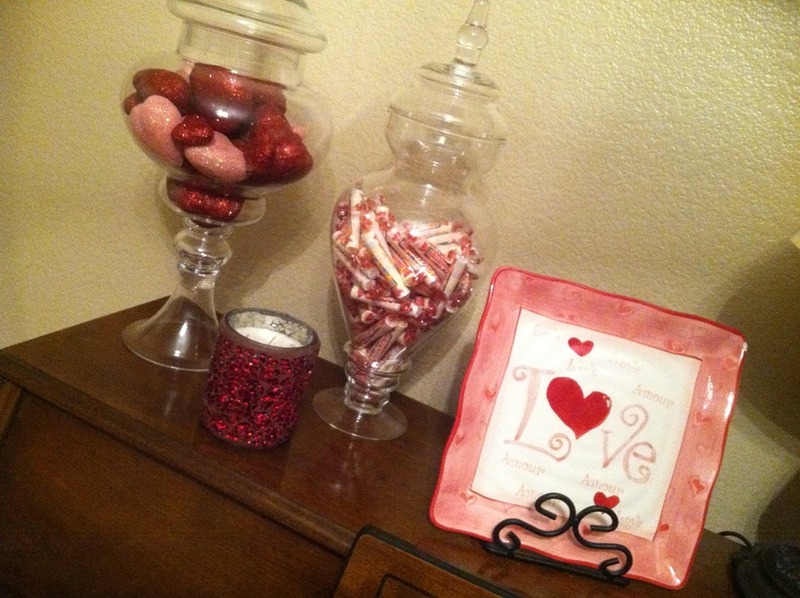 I LOVE apothecary jars, they are so pretty and fun. I like the challenge of coming up with different things to fill them with for every season. 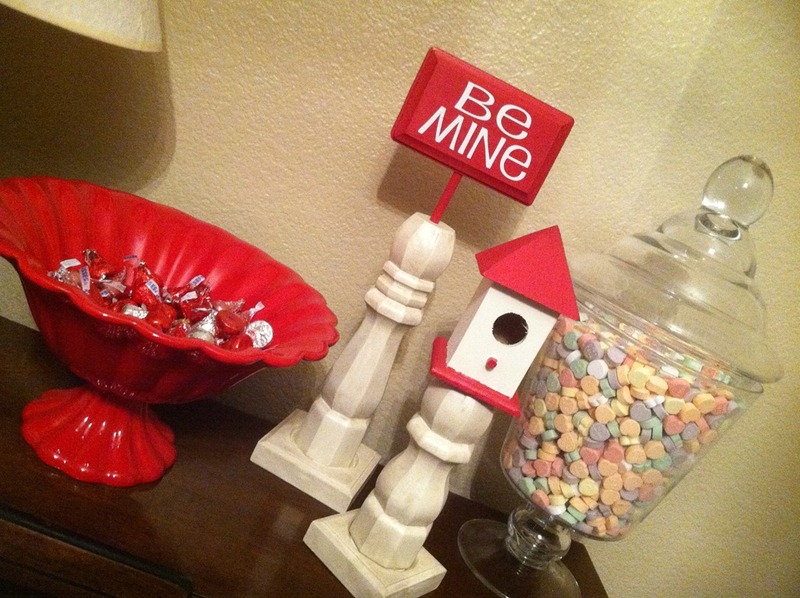 I painted the “Be Mine” sign and the birdhouse. The columns I made myself and I top them with different cutie things whenever I change out my décor. To see the post on how to make your own columns go HERE. Happy Valentines Day Everyone! Go Love someone! Ooh I like the Be Mine sign! Your seasonal decor is always so cute.